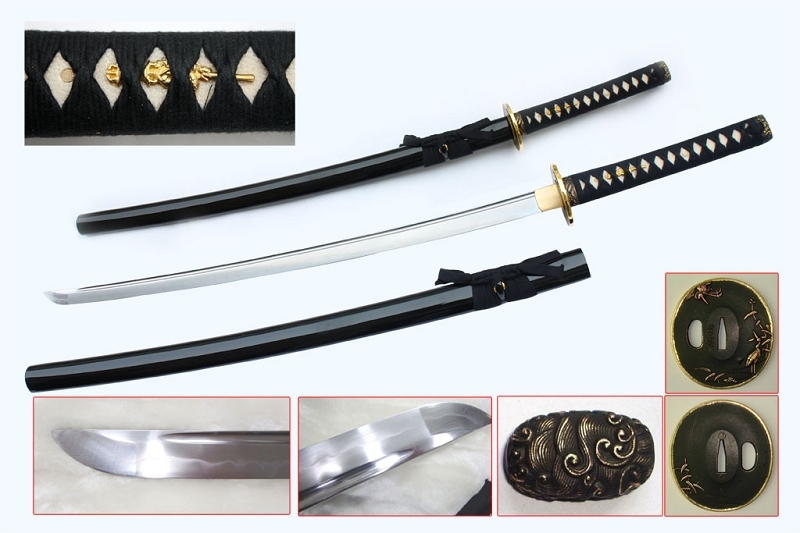 Musashi swords has done it again! 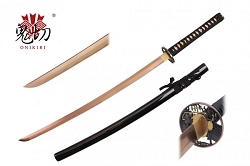 Introducing the Musashi Shirakawa Crane Bamboo Katana sword. It has a gorgeous hamon and is very well balanced. 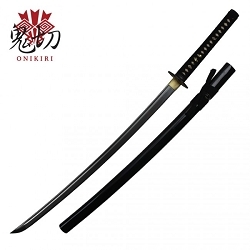 If you are looking for an affordable sword that has the features of a much more expensive sword then you can not go wrong by purchasing this one.